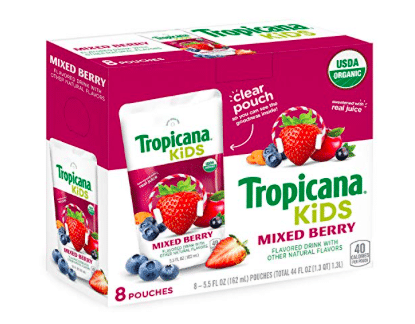 As low as $9.56 after coupon and 15% S&S, so just $.29 a pouch! We bought these the last time they were marked down and my kids love them! 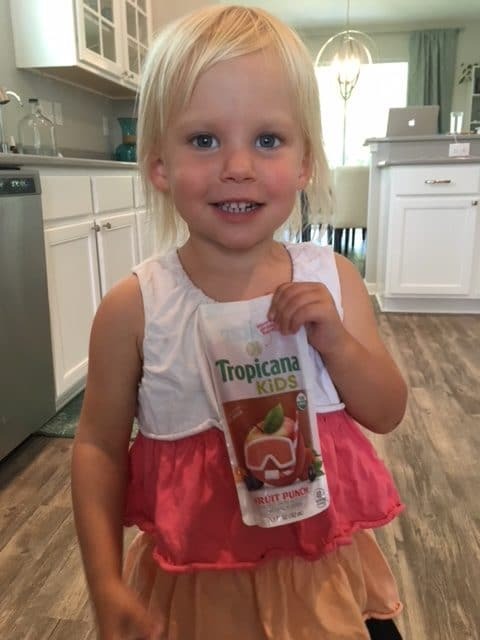 I love having them handy for when other kids come over or for taking to a restaurant, so they’re still getting a treat as a drink without having a non organic juice at the restaurant.